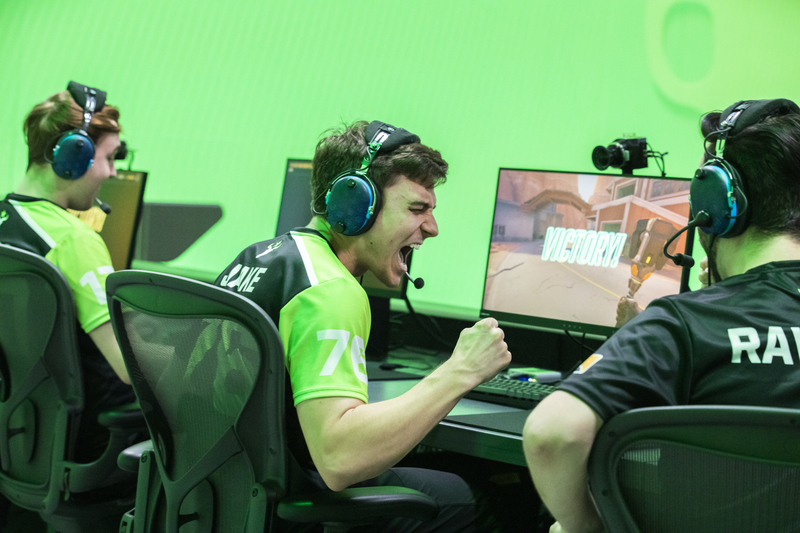 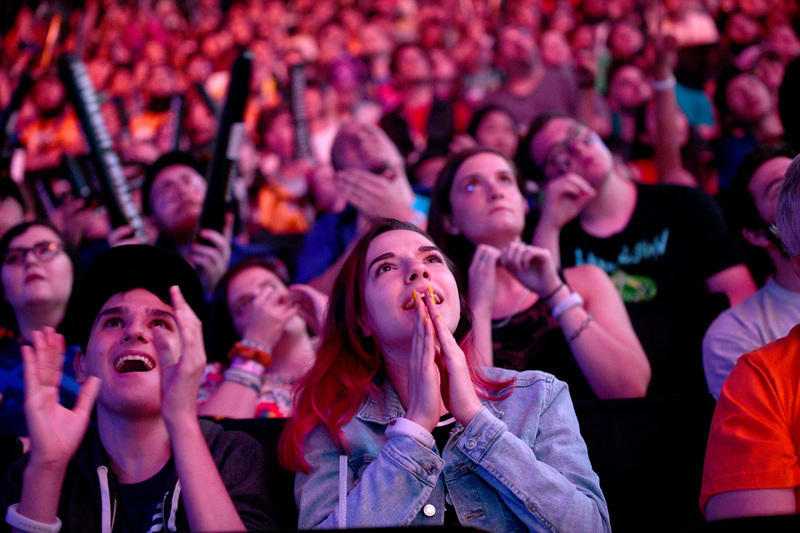 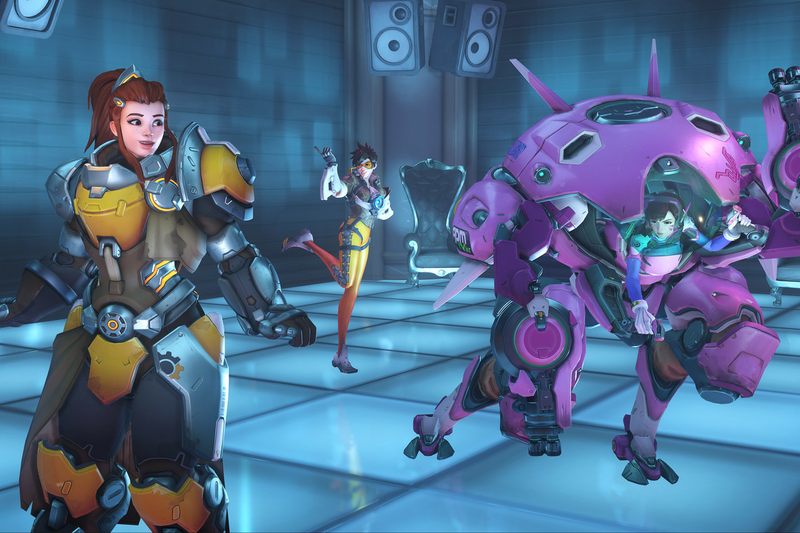 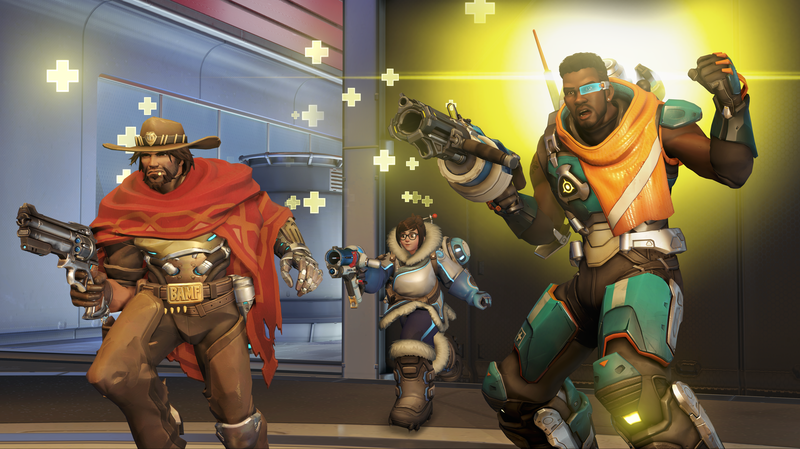 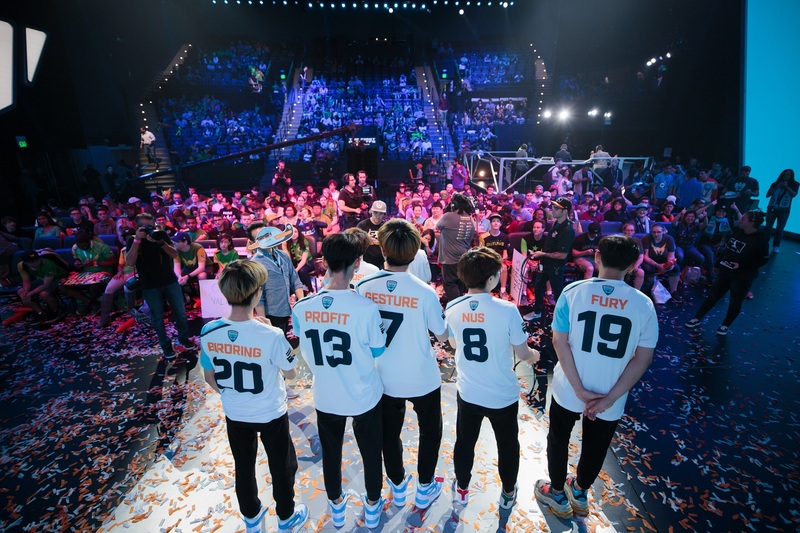 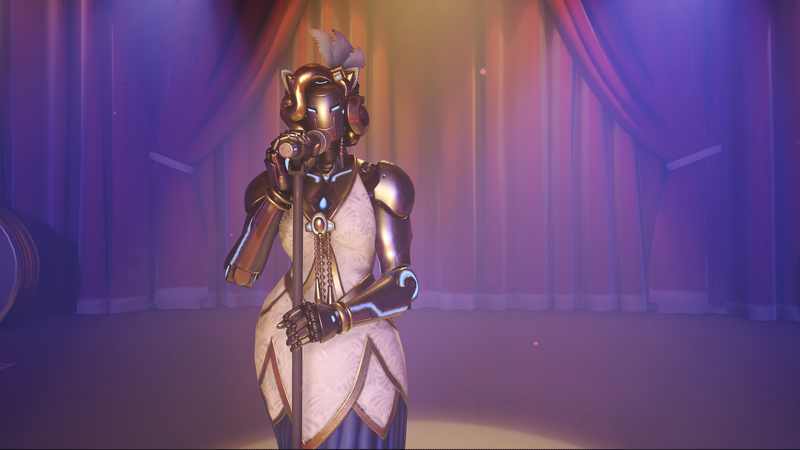 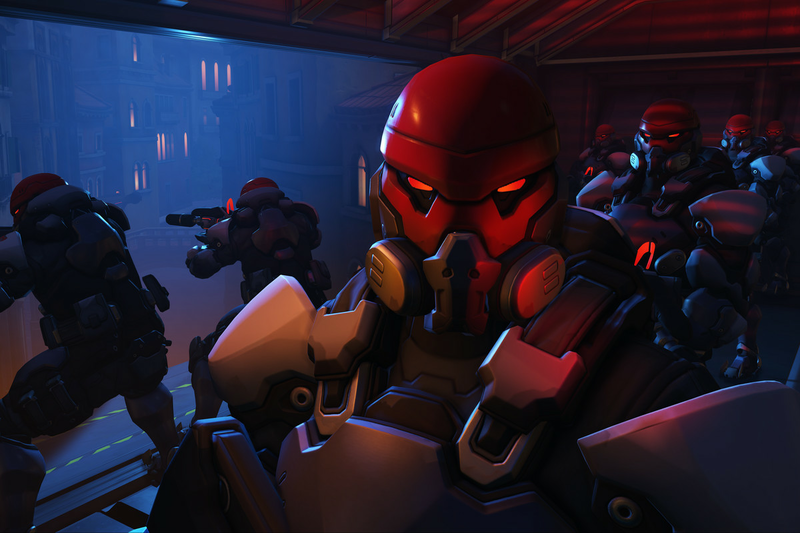 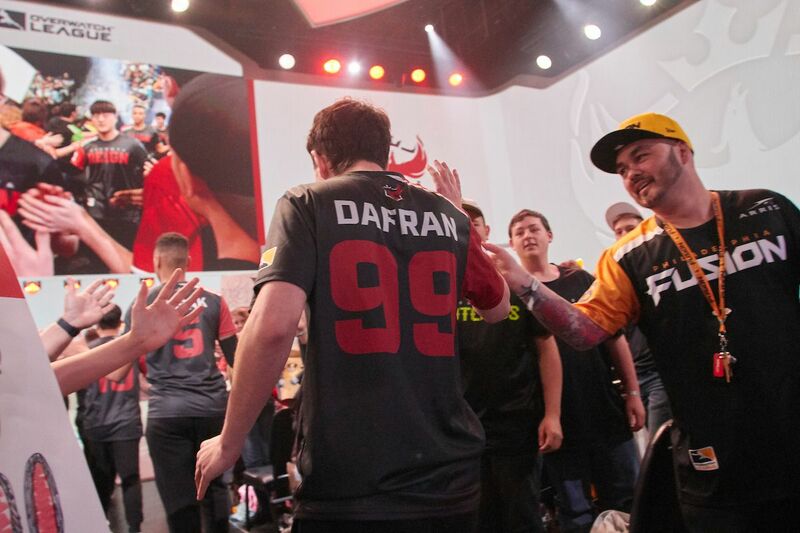 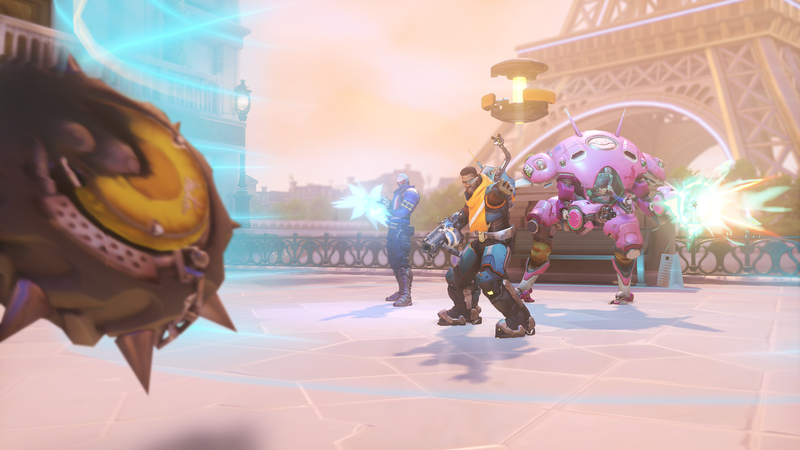 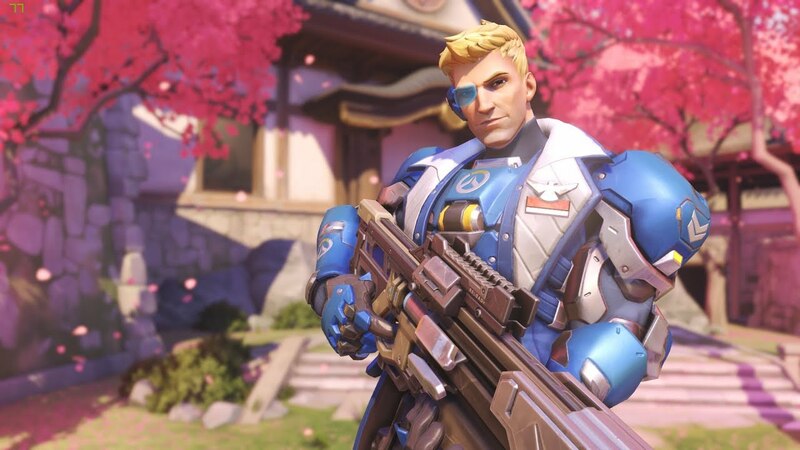 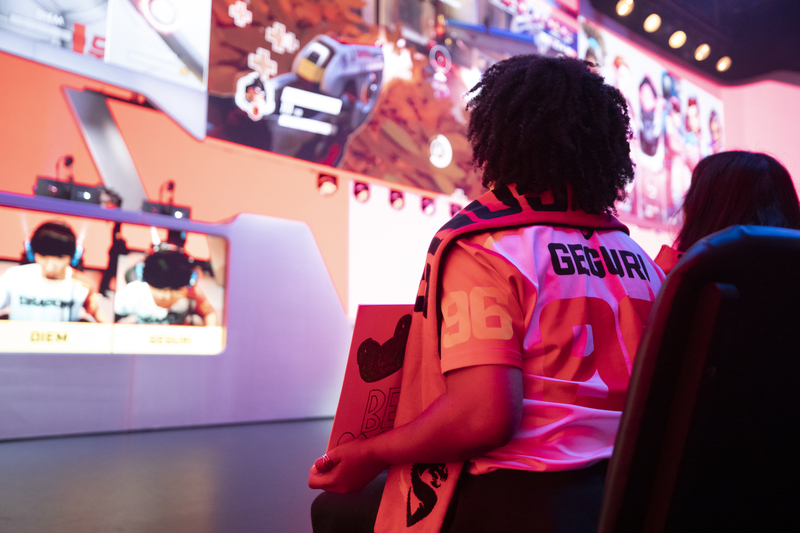 Where does mental health meet performance in the Overwatch League? 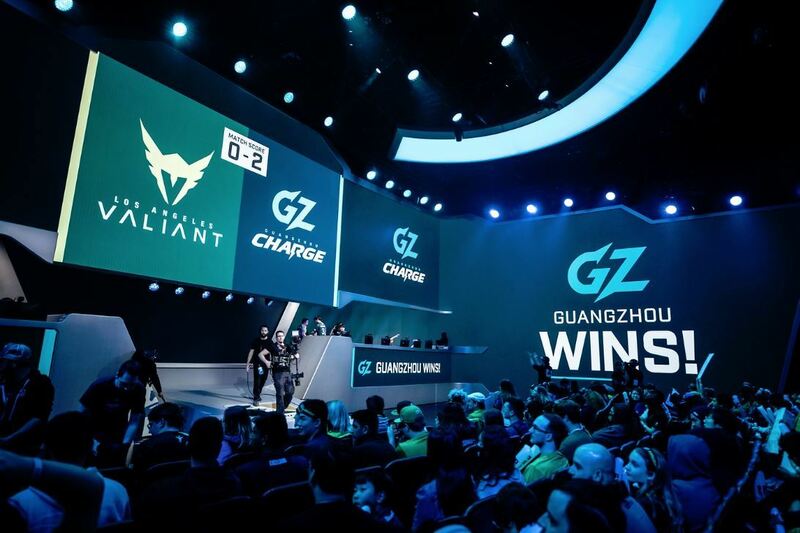 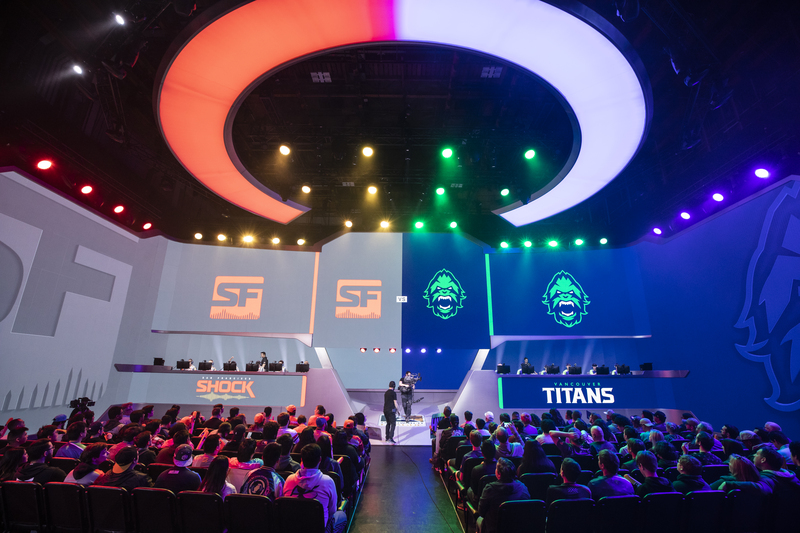 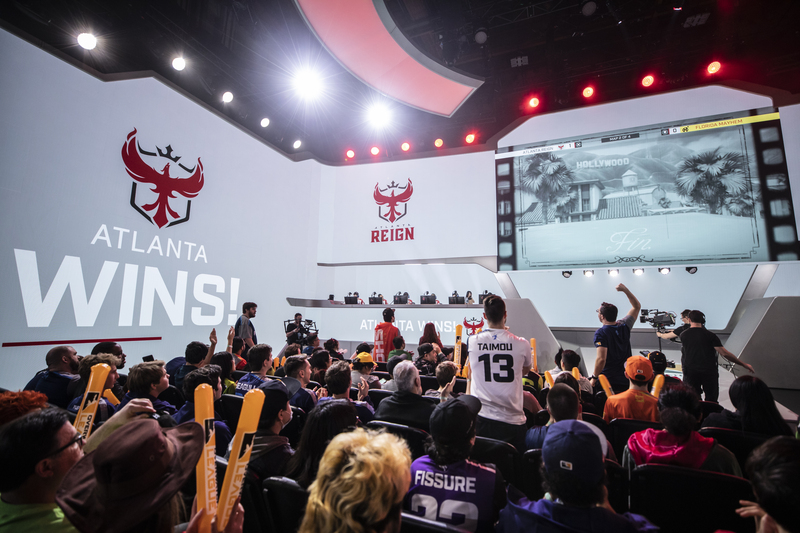 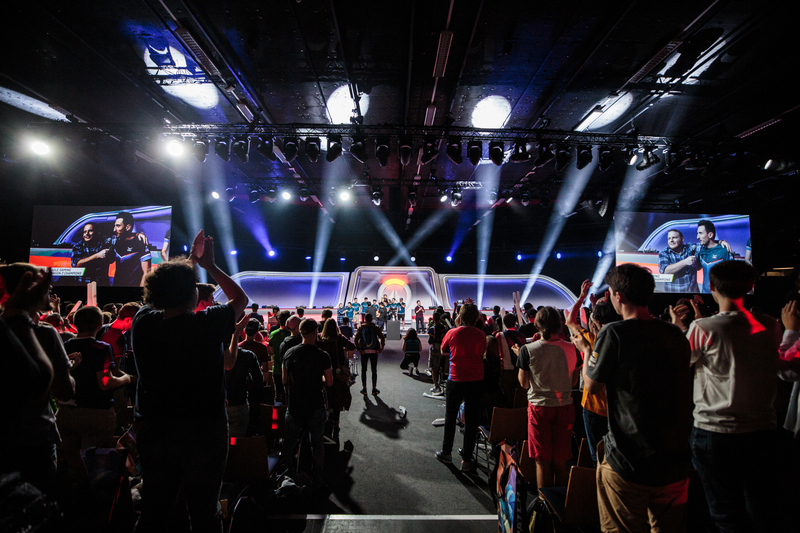 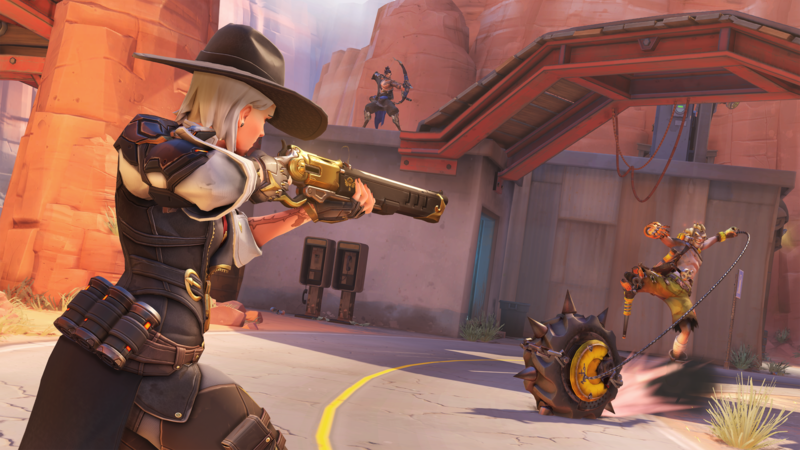 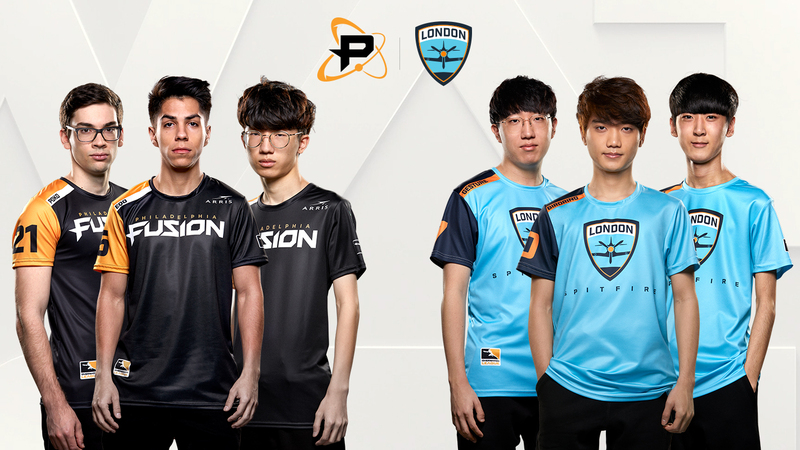 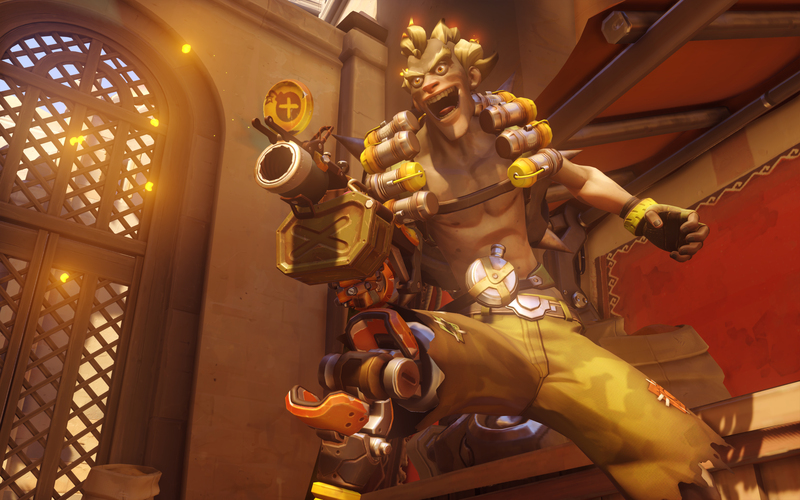 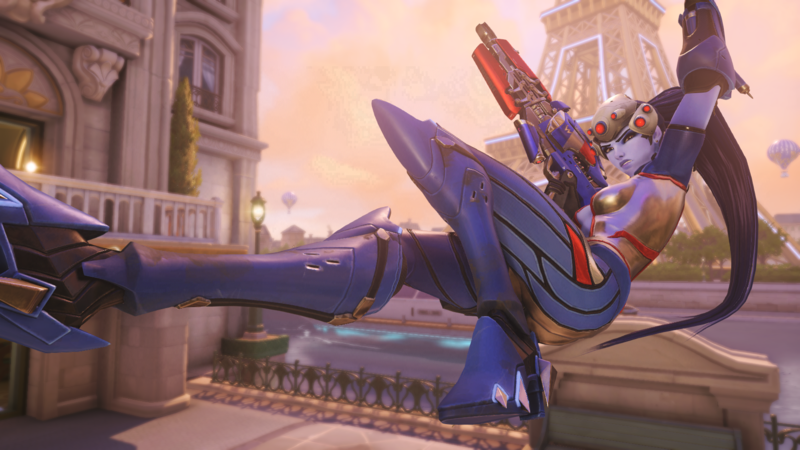 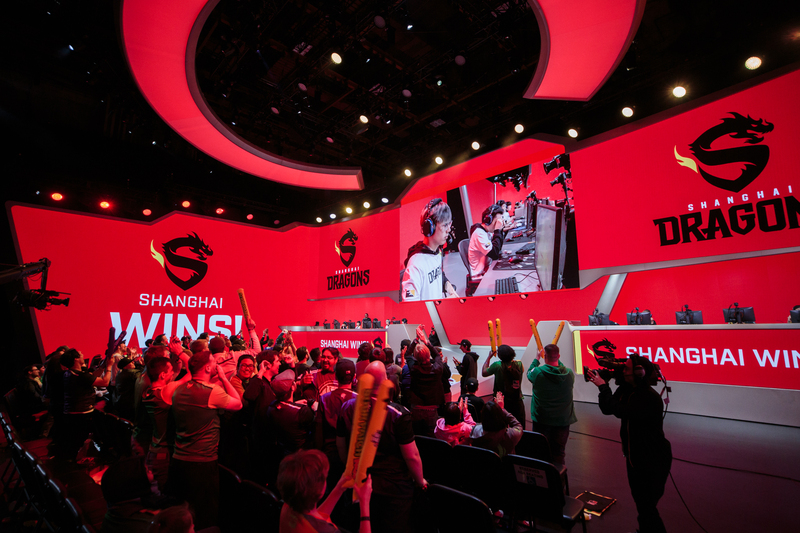 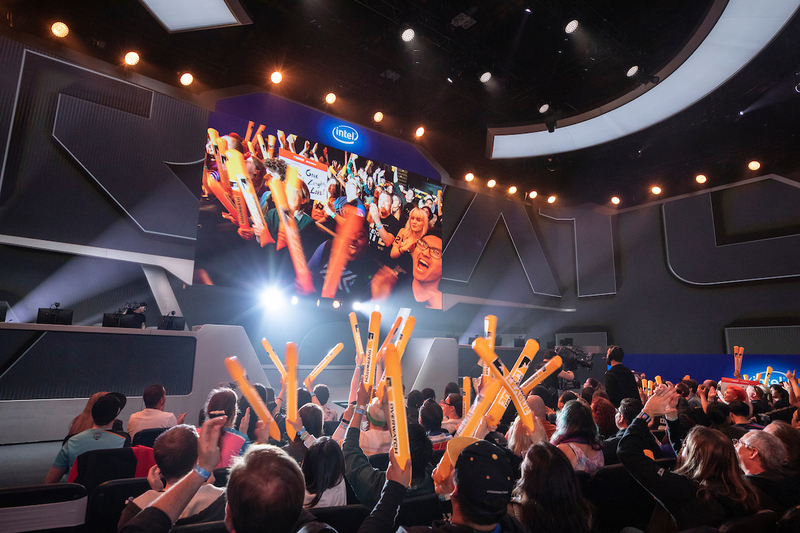 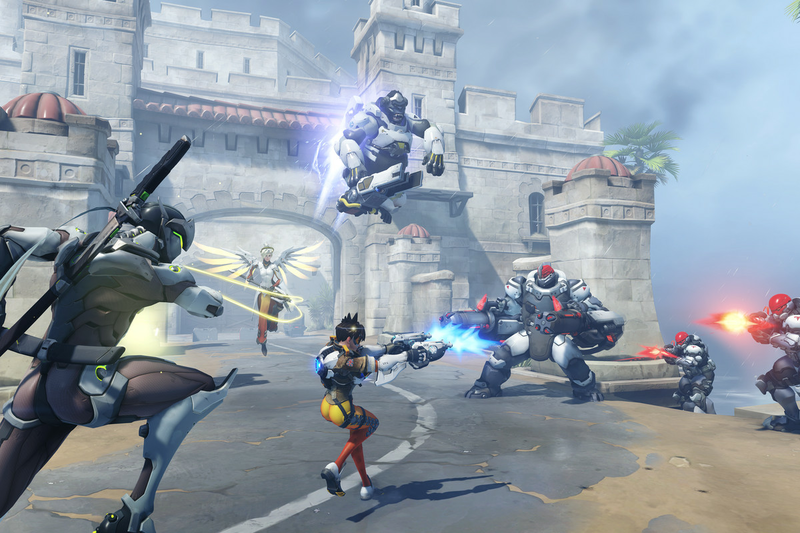 What changed before stage two of the Overwatch League? 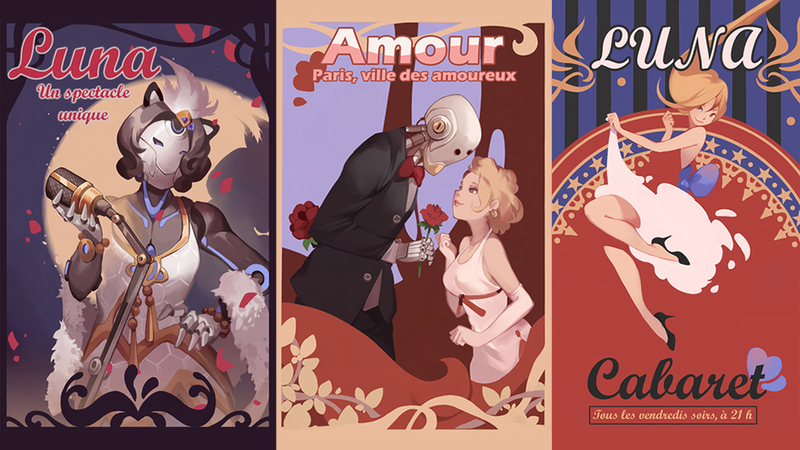 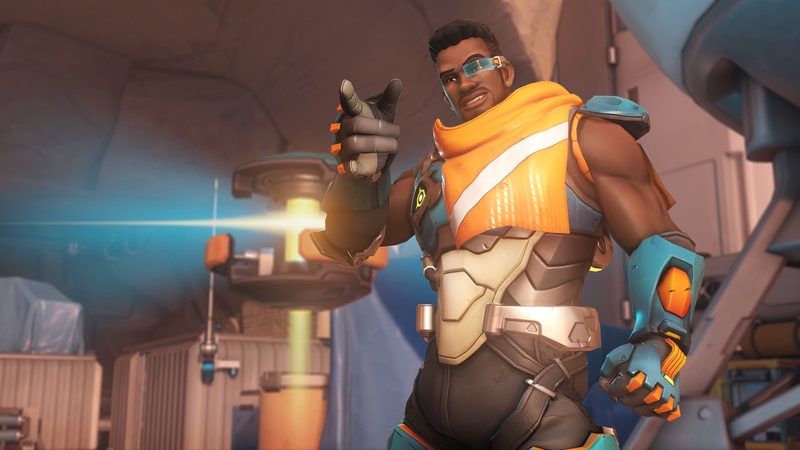 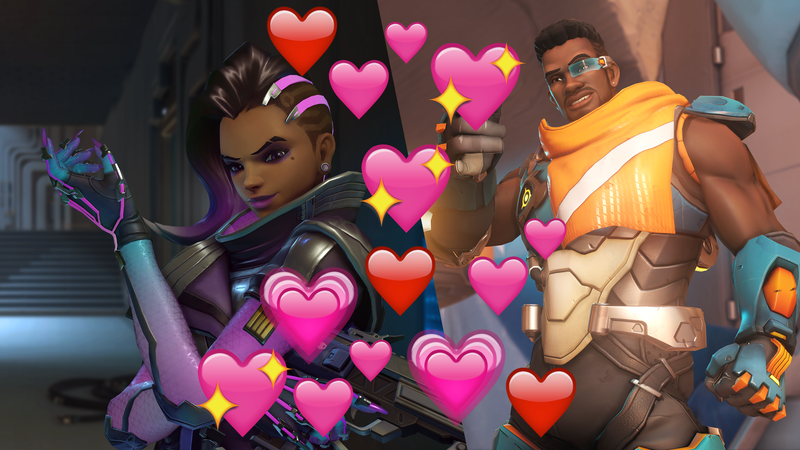 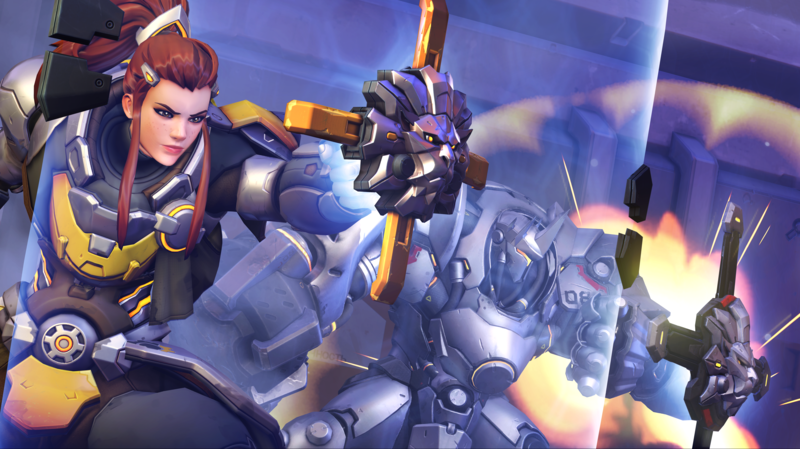 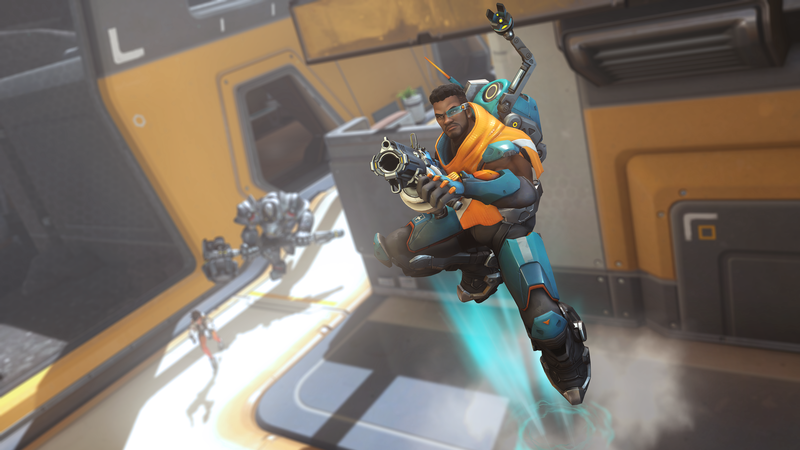 Baptiste is coming — how will he change the Overwatch meta? 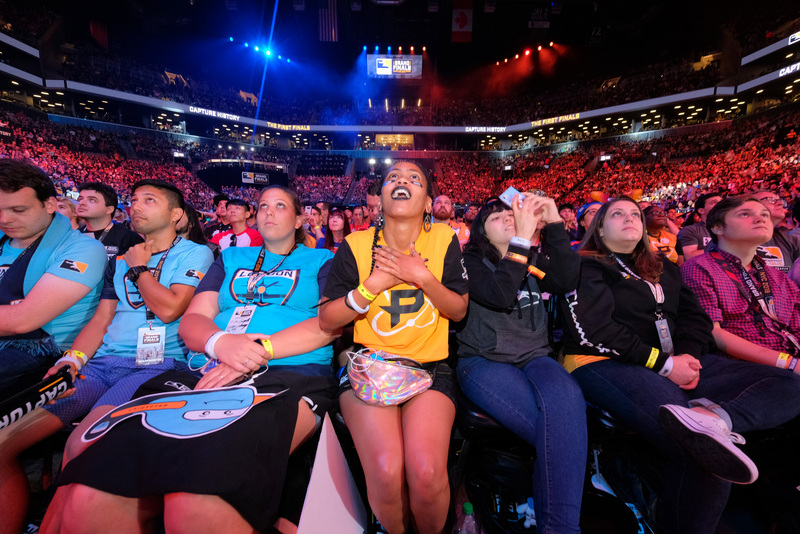 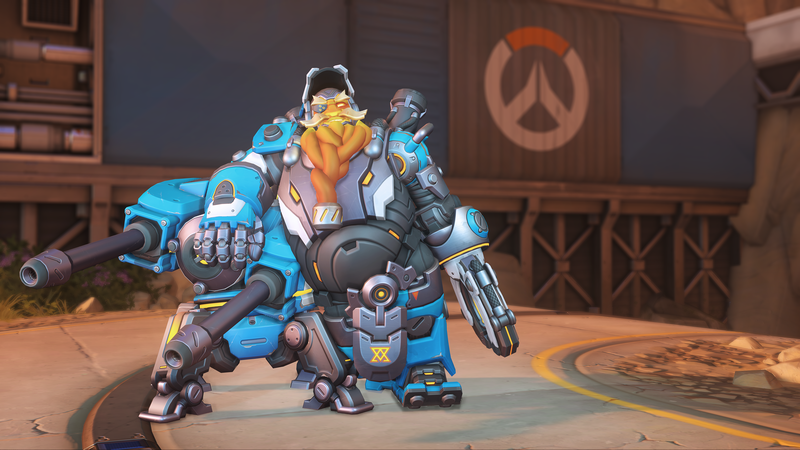 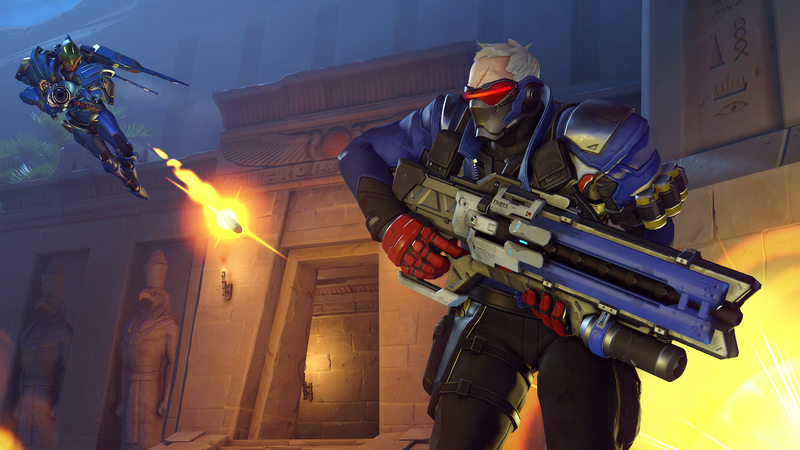 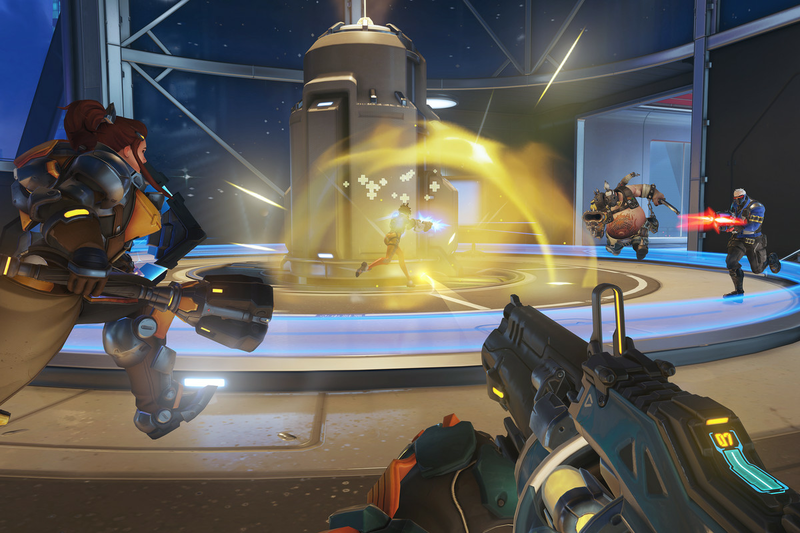 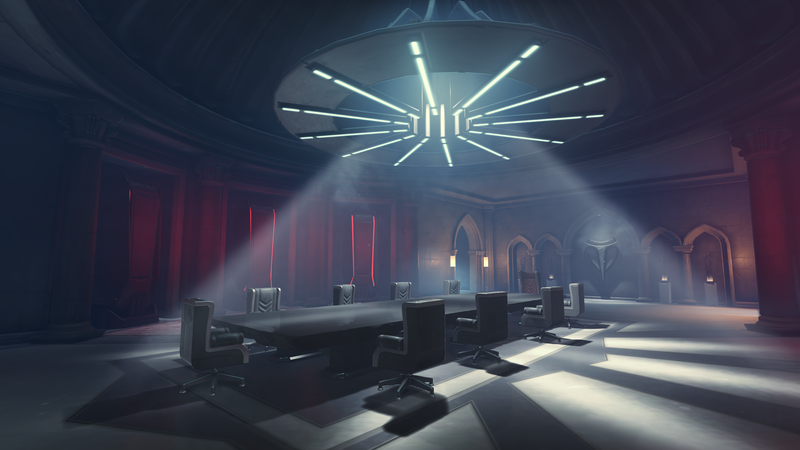 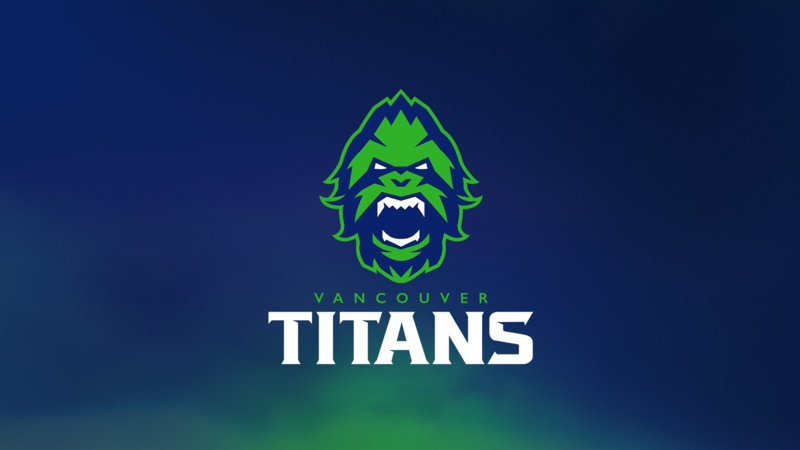 What would it take for there to be an Overwatch League players’ union?